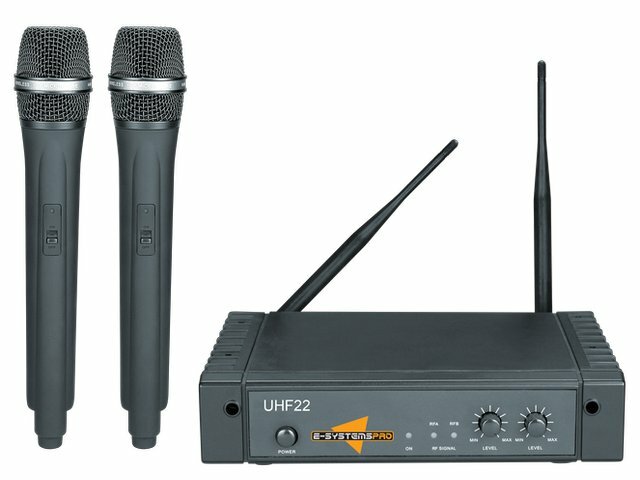 We now have two new frequency pairs, in the 520-526MHz range which is available in ALL areas of Australia as no free to air television broadcasts use 520-526MHz. 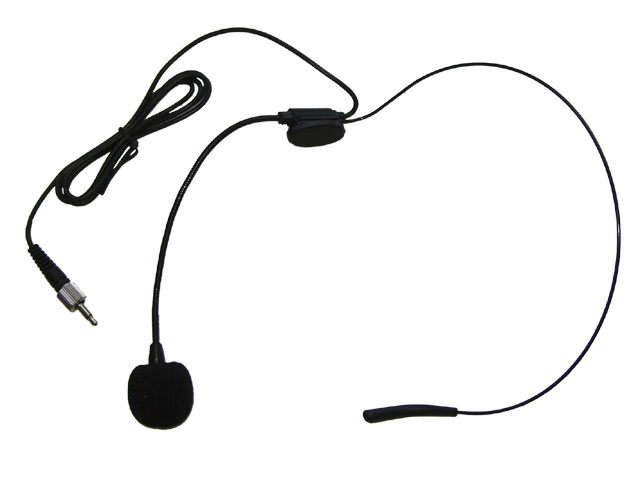 That's in addition to the 6 usual frequency pairs between 670 and 694MHz. 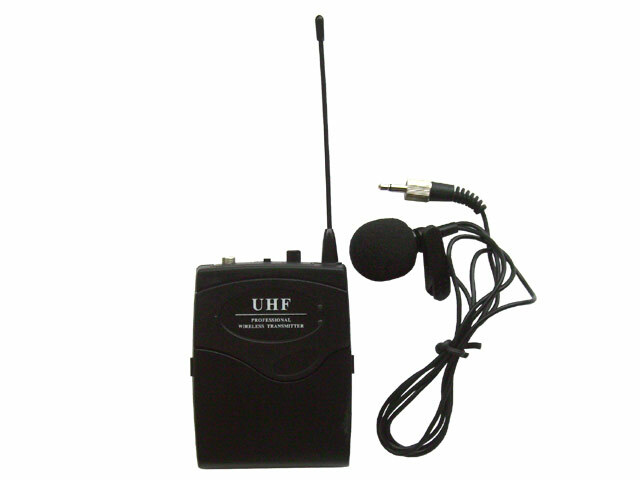 UHF22 is a dual UHF wireless microphone system with two handheld microphones.